Dave Davison’s voice – a seasoned croon continually abandoned for a controlled yet penetrating howl – betrays the range of emotions he has faced in the six years since the band’s last release. In 2012, just before the launch of the acclaimed Beware and Be Grateful, Davison (guitar, vocals) lost his father, his best friend. Grief took the form of inquiry: How can you reckon with the sudden death of someone whom, your entire life, was right beside you? How can you go on living in the unbridgeable gulf between the light and the dark, between the dark and the light? 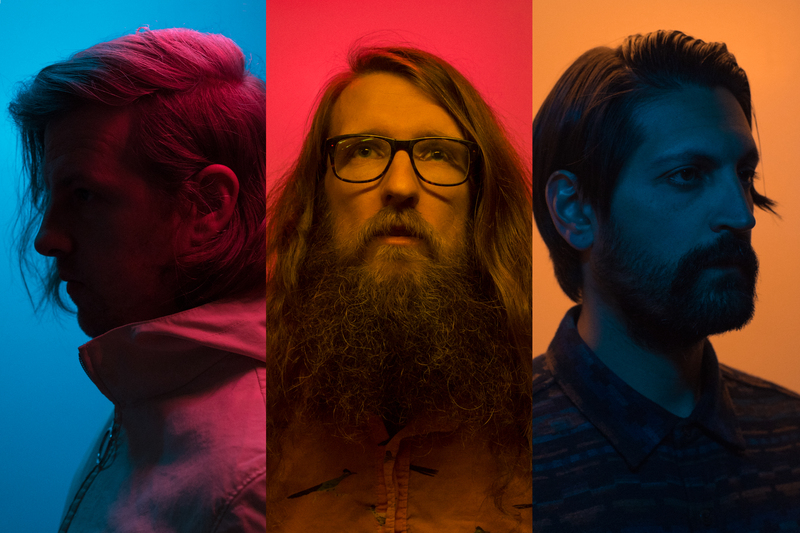 The title of Maps and Atlases’ new album, Lightlessness Is Nothing New, serves to foreshadow an emotionally and musically dynamic collection of songs that contemplates the jolt of loss and the strain of longing to music that, against our better judgment, makes us want to dance. “The story of this album is much more interesting than any other album we’ve made before,” Davison says, leaning over a weathered dining table in his apartment on Chicago’s North Side. Lightlessness began as a solo album, unfolding over a six-year period during which time Davison was struggling with anxiety. Writing music became therapeutic, allowing Davison to identify and contemplate his obsessive tendencies while tracking a growing awareness of himself as a musician, a partner, a friend, a person. After cementing the structure of Lightlessness with longtime producer Jason Cupp (American Football, Good Old War), Maps joined up with Scott Solter. The veteran producer of acts such as Okkervil River and The Mountain Goats, Solter has a reputation for pushing artists out of their musical comfort zones. It wasn’t until Davison enlisted the help of longtime friend and drummer Chris Hainey and bassist Shiraz Dada that the album transformed from a solo endeavor into a Maps & Atlases album and the motivations and desires began to reveal themselves. 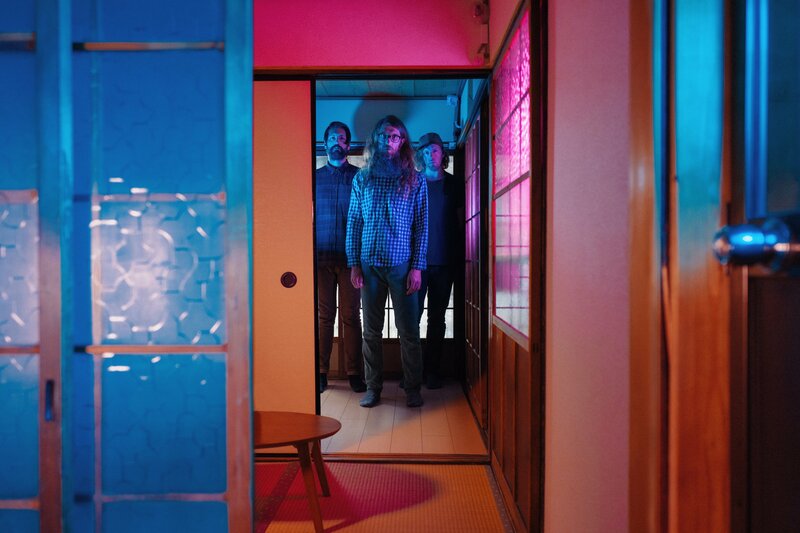 Maps and Atlases’ new album Lightlessness Is Nothing New is ultimately a celebration of our magnificent, foolhardy pursuits to find love, happiness, and control in a world defined by mystery, hardship, and, worst of all, brevity. In the brooding yet playful vein of the Talking Heads and Peter Gabriel, Maps embraces the paradox of what it is to be human – constantly searching and, forever unsatiated, returning again and again, with everlasting hope, to the ever-darkening fray.